They found more than $5,000 worth of fentanyl, $2,650 in cash and several weapons. This comes after Niagara Regional Police interrupted a suspected drug deal in a Niagara Falls parking lot yesterday. Two people have been charged as a result; a 31 year old Toronto man and a 24 year old Niagara Falls woman. The Toronto man has been charged with possession and trafficking related offences. 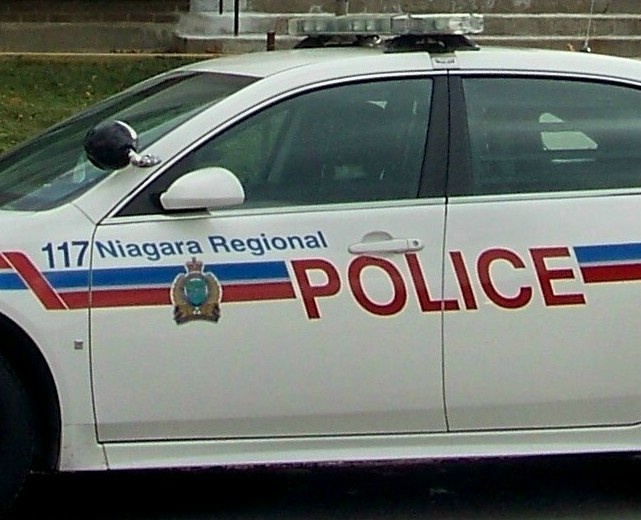 The Niagara Falls woman has been charged with possession, carrying a concealed weapon, two counts of unauthorized possession of a prohibited weapon, breach of probation and breach of undertaking.